YONKERS, NY – Jac. Vandenberg, Inc. recalled fresh fruit due to Listeria concerns. 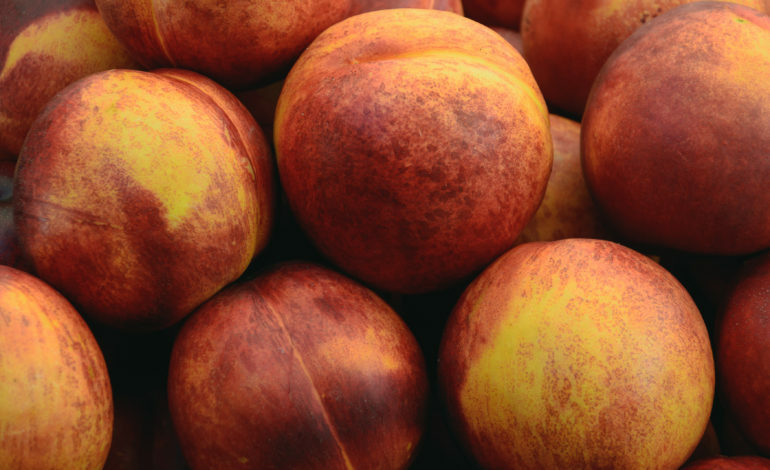 The corporation in Yonkers, New York, is recalling 1,727 cartons of fresh peaches, 1,207 cartons of fresh nectarines and 365 cartons of fresh plums possibly contaminated with Listeria monocytogenenes. Healthy people might only suffer short-term symptoms, such as high fever, severe headache, stiffness, nausea, abdominal pain and diarrhea. Listeria infection can cause miscarriages and stillbirths among pregnant women, according to the U.S. Food and Drug aAdministration. According to the FDA the fruit was distributed in multiple states — including Michigan — through small retail establishments and some retail stores. No illnesses have been reported. The fruit was sold at ALDI, Costco, Walmart and other stores. According to the FDA, the fruits were sold at “small retail stores” in Michigan, and large chain stores were not included in the list. The peaches, nectarines and plums, sold at ALDI, are packaged in a 2-pound bag with the brand Rio Duero, EAN# 7804650090281, 7804650090298, 7804650090304. The nectarines, sold at Costco, are packaged in a 4-pound plastic clamshell with the brand Rio Duero, EAN# 7804650090212.